(Seychelles News Agency) - Suit and tie in Seychelles? Not very often. This island nation prefers shorts, t-shirts and flip-flops. 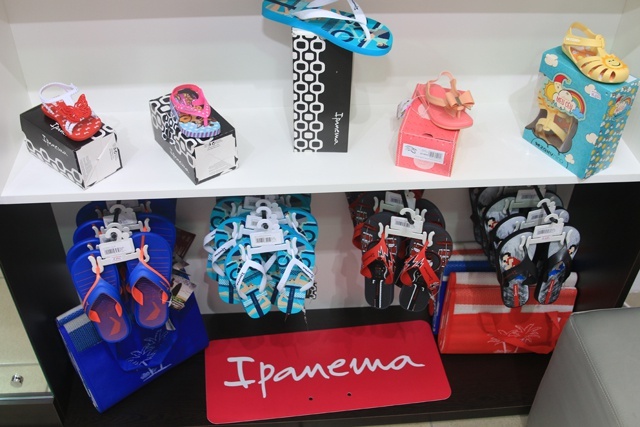 It is with this in mind that Seychellois Norma Belle has set up a business as an exclusive distributor of the Brazilian Ipanema flip-flops and sandals since August. Speaking to SNA, Belle’s son Marc said his mother started selling Ipanema flip-flops and sandals in 2009 in her souvenir shop located in the southern district of Anse-Royale on the main island, Mahe. 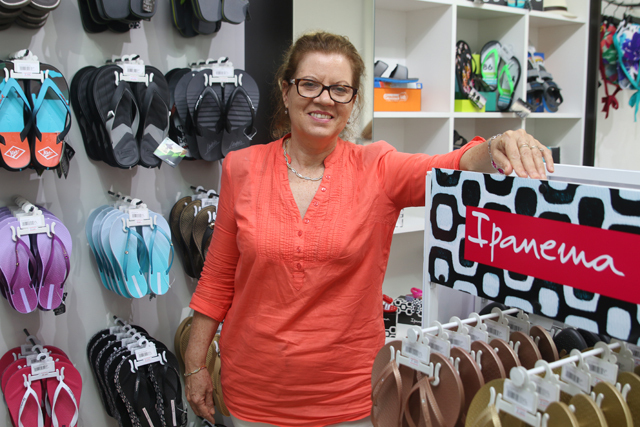 Due to the increasing demand for this famous footwear, the Belle family started plans to open a shop selling only Ipanema products in the Seychelles’ capital city, Victoria. “My mother decided to keep selling this product because of the high demand which has encouraged her to go further and ask the suppliers if we can get more products to sell,” said Marc. Marc told SNA that customer response to their products has been very positive since the opening of the Ipanema shop. “Clients say that the flip flops are long-lasting, fashionable and their models and designs change every three to four months,” said Marc. He added that Ipanema represents tropical islands, so it goes well with beachwear in Seychelles, a group of 115 islands in the western Indian Ocean. The Ipanema shop is located in the OJ Mall in the centre of Victoria and also sells brands like the ‘Granda’ collection, ‘Cartago’ for male and formal footwear from the ‘Beira Rio’ and ‘Mary Pepper’ collection. Footwear cost less than $38 (SCR500). All Ipanema footwear found in the shop is shipped directly from Brazil to Mauritius where the regional distributor for the Indian Ocean region is located. Marc says that the next big project is an online retail shopping.